Mountfitchet Castle prides itself on the freedom and happiness of all its animals, many of which have come from less happy backgrounds; some of the chickens are rescued from battery farms, the goats are either unwanted or outgrown pets and the deer are either road accident victims or orphans. 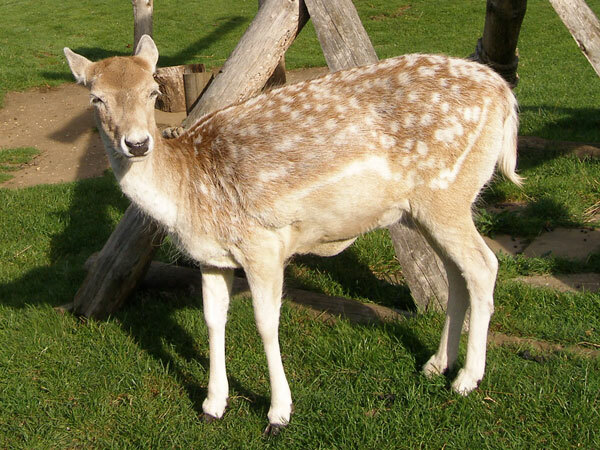 We are often approached to adopt injured fallow deer, which we give the necessary veterinary care and then integrate them into the herd. 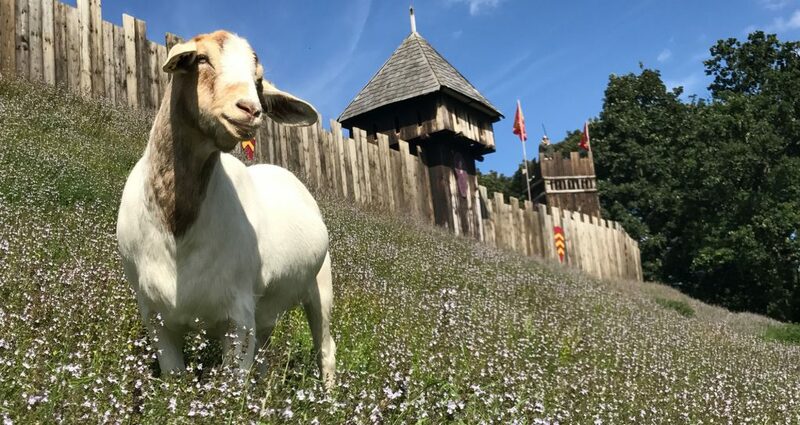 It is essential for all our animals to roam freely and enjoy their life here, also for visitors, both young and old, to have a “hands-on” experience with them which will hopefully stay in their memories forever. With our daily love and care they have become very tame and trusting of humans so please be gentle with them and treat them with the respect they deserve and please do not betray their trust.